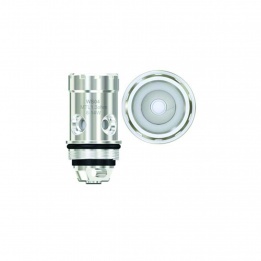 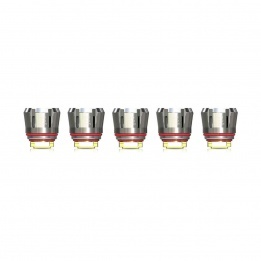 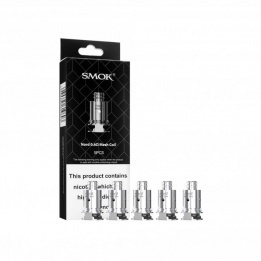 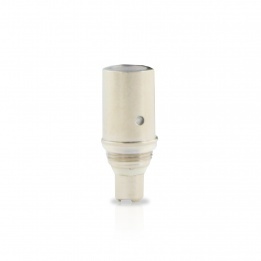 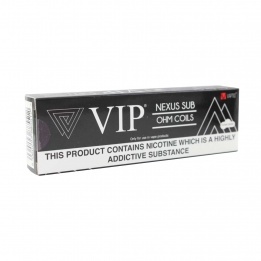 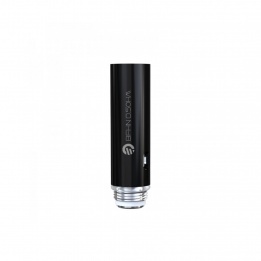 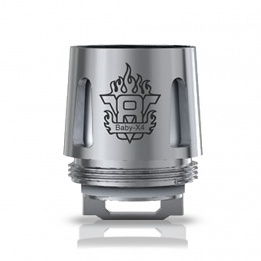 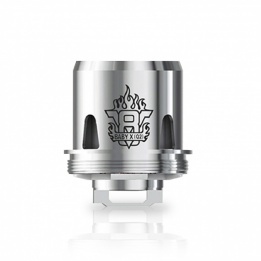 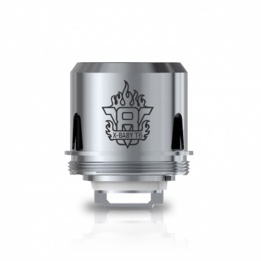 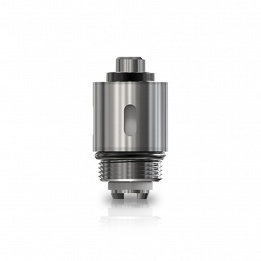 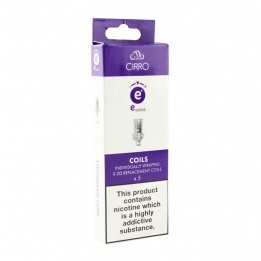 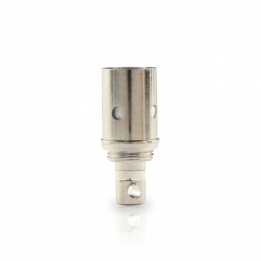 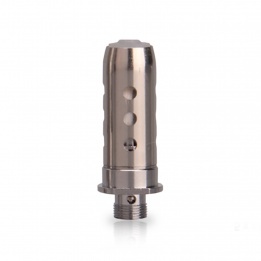 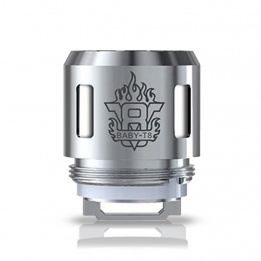 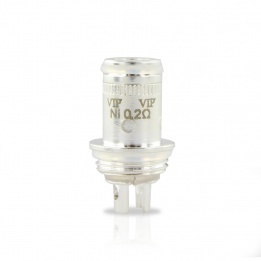 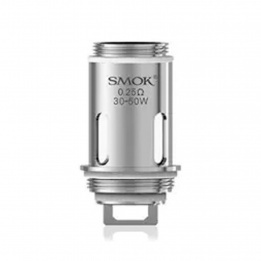 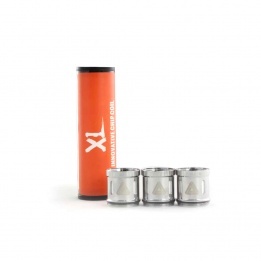 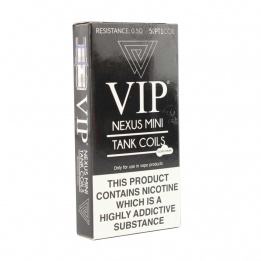 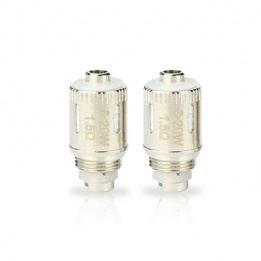 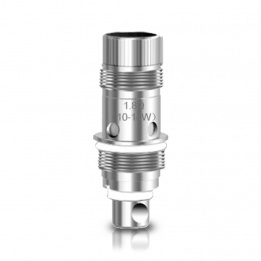 VIP stock a wide range of vape coils that are custom designed to work with the atomisers and vaping kits that we supply. 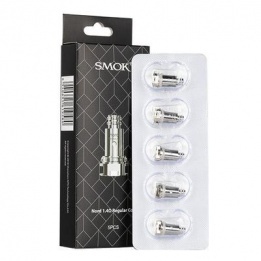 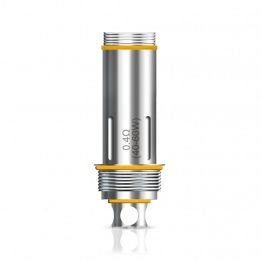 When using an ecig coil for the first time, if possible, check that the correct resistance is registering on your vaping mods display screen. 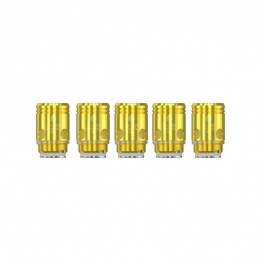 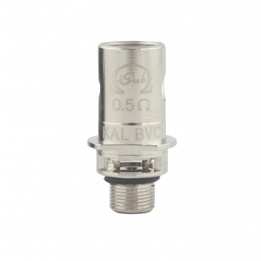 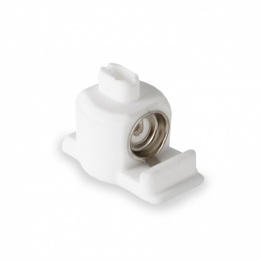 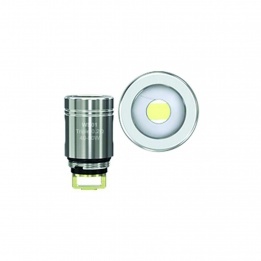 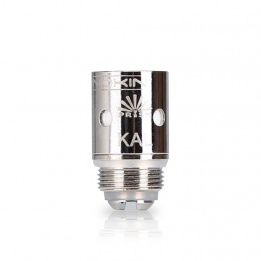 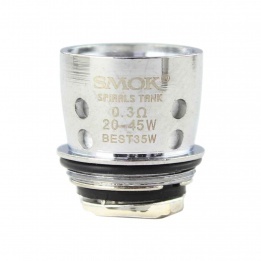 Also, check that you have set the power levels in accordance with those recommended by the coil manufacturer. 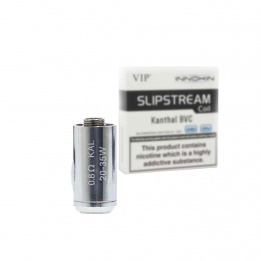 Finally, be sure to prime your vape coil correctly with e-liquid to ensure that when you start to vape, the cotton doesn’t burn.